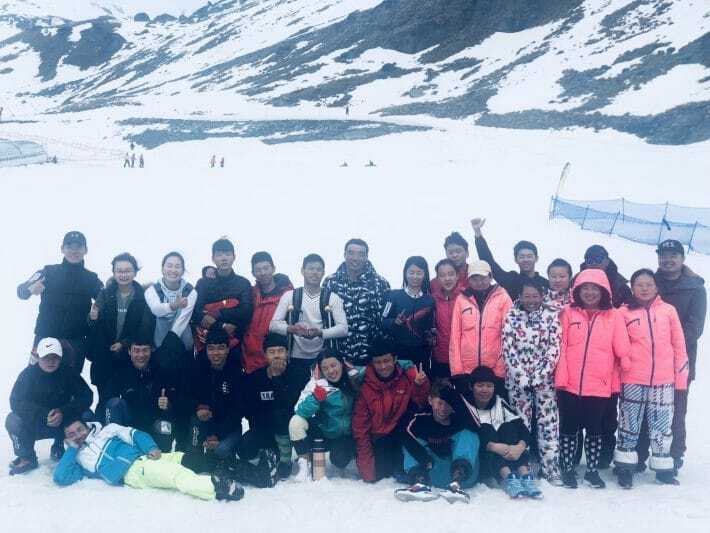 On this week’s episode of You Have a Cool Job, we talk to Tony He, a snowboarding instructor and coach for the Chinese province team, the Hebei Para-Snowsports Team. 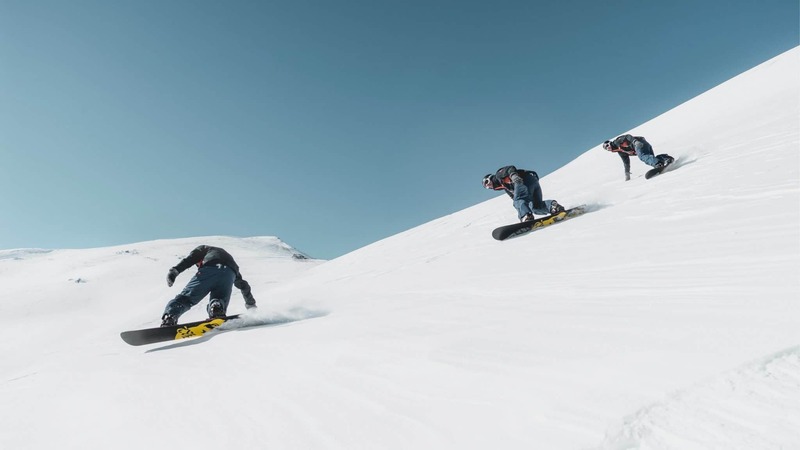 Tony shares what it’s like teaching everyone from beginner to advanced riders at his home base, Keystone, Colorado, and the different types of risks he manages. Over the summer, Tony makes his way to New Zealand, where he coaches the Para-Snowsports Team. He works with these athletes on their racing and adaptability in different conditions, and some go on to compete in the Paralympic Games. Despite the passion Tony has for the sport and his students, he made a point to mention that he works in the service industry, and that it is not all fun and games.